Electricity has become expensive world wide. With Global Warming and Climate Change affecting our planet it has become even more important to reduce the amount of electricity that we consume in our homes and business. We look at 10 easy ways to save electricity in the home. Above all there are many ways to save electricity. However in this post we look at the most effective ways to save electricity. Above all electricity and the supply theretofore is in demand world-wide. With climate change being one of the driving factors. As a result 10 easy ways to save electricity will be looked at in depth. A basic charge of R87 per month is payable per household. Commercial users, prepaid and conventional, will pay a basic charge of R485 per month. In order to calculate the Kilowatt Hours of an electrical device on must confirm the wattage of the electrical device. Once we know what the duration that the appliance is running and we know the watts produced by the device we can calculate the amount of electricity consumed while switched on. Formula to calculate electricity consumption = watts converted to Kilowatts x hours run time. 10 Down-lights @ 50 watts for 7 hour run time will be as follows. 500watts ÷ 1000= .5 watts now multiply .5 x 7 hours run time = 3.5kWh. 3.5kWh x 30 days @ R0.90 per kWh= R94.50 on 10 Down-lights. 10 Down-lights @ 3 watts for 7 hour run time will be as follows. 30watts ÷ 1000= .03 watts now multiply .03 x 7 hours run time = .21kWh. End Result LED lights run at 16.5 times less electricity. Makes you wonder how much we could have saved over the years. As we all know lighting can pull large amounts of electricity. Most modern homes have many Down-lights. Additionally most of the Down-lights are 40 watt or even 50 watt. As a result a home with 30 Down-lights switched on will be consuming 1200 watts to 1500 watts an hour. Clearly one can see that the amount of electricity wasted in order to supply lighting in the home. LED lighting is 16.5 times more economical than conventional lights. It is estimated that electrical appliances will draw as much as 20% of our electricity bill. Modern day appliances will save up to 50% on electricity. Modern day appliances are far more energy efficient. As result of the world-wide energy crisis as well as Global Warming all major appliance manufacturers are pushing for the most efficient appliances in line with energy saving. In fact, hot water geysers are the biggest electricity thief in the home followed by Air-conditioners and heating. Hot water geysers will consume between 30% and 50% of the electricity in the home. As a result lowering the thermostat reduces the need for the thermostat to kick in as often therefore resulting in less loss. Another option that works well is switching off the geyser during the daytime. In most cases this works well in winter as well. With out a doubt Solar Heating is one of the better ways to save electricity. Especially in South Africa were we have long hot days. Solar heating has come a long way in thee last few years. In fact as a result of the energy crisis world-wide solar power and many alternative energy sources are emerging. Above all there are many solar energy advantages. Reduce the amount of energy lost with by opening and closing these appliances immediately. When the fridge or freezer is opened warm air rushes in immediately. As a result the longer the appliance is open thee longer the cool down time will be. As much as 20% of heat gain in the home is through the windows. Especially on hot days the suns rays heat up the home as the sun shines through. As a result fitting Solar Film on the windows will reduce this heat flow substantially. Solar film has up to 90% UV to stop the suns rays. Accordingly the home will be cooler in summer. Heavy Curtains have a number of benefits in the home. In homes fitted with heavy curtains one can expect the home to be cooler in summer and warmer in winter. As a rule on hot summer days curtains should be closed in order to stop heat flow into the home. Resulting in a cooler home at the end of the day. Further more in winter the cold air is kept away from the interior. Accordingly the curtains act as a insulation barrier between the cold windows and the curtains. In fact the 75mm gap between windows and curtains is the insulation barrier. Furthermore heavy curtains have an additional benefit of reducing noise pollution. In my opinion heavy curtains are one of the more affordable home upgrades. 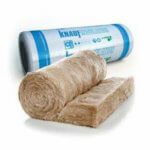 In fact one of the biggest contributing factors to a cold home is air leakage. 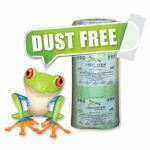 Above all air leakage will result in a freezing cold home with the potential for condensation and mold. In fact any form of heating will have an uphill battle against this monster. In short most of the older steel window frames will have air leakage problems. Consequently one will have to seal these windows with a sealant foam. In fact one of the best places to find this will be Sondor. In the event that these windows will not seal correctly in this way one would suggest masking tape on the inside of the window. Moreover two or three layers will be better. In essence the tape is just to be fitted for the winter months only. As a result the tape can be removed as soon as necessary. Likewise wooden window are also prone to air leakage. However wooden windows in most cases can be sealed correctly with window sealer. Once again Sondor would be the best bet. 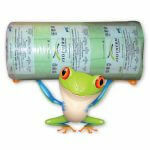 Importantly remember that soft rubber with low memory and adhesive backing must be fitted. Additionally doors are a leak factor as well. As a result door sealing rubbers as well as a long door stop that will block cold air flow into the home. First of all running an Air-con in the home on a hot summer day is throwing money away. As a cheaper option open doors and windows and run the fans. Moving air is cooler than fixed air. Electric fans will require a fraction of electricity in comparison to running the air-con. In fact one of the best ways to save electricity is to reduce the need for heating and cooling. In fact, Roof Insulation is one of the benefits that is compulsory in all new homes. 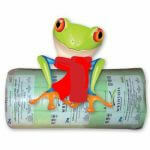 Moreover homes insulated with SANS compliant insulation are far more energy efficient. It is estimated that 35% of all energy in the home is lost via the ceiling. As a result an insulated ceiling will have a substantial temperature improvement in summer and winter. Furthermore a temperature improvement of 4-8 degrees is expected with Roof Insulation. Above all Roof Insulation will reduce the need for heating and cooling substantially. Especially in summer and winter. Subsequently homes insulated with roof insulation will recover the cost of heating and cooling in approximately 3 years. As a result giving years of energy saving. 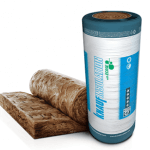 Furthermore there are a number of roof insulation products on the market. 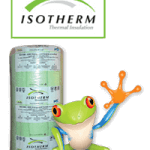 To mention a few Aerolite Insulation a locally made insulation as well as Isotherm Insulation are the two leading brands in South Africa. 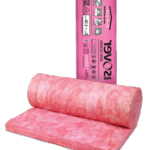 In fact of all the ways to save electricity roof insulation is probably the best. Electricity is in demand. In fact our planet is under pressure. Climate change is real and we are on a knife edge. Acquiring clean energy is high on the agenda with most countries under pressure to find clean energy. With this in mind we look at 10 Easy Ways To Save Electricity. 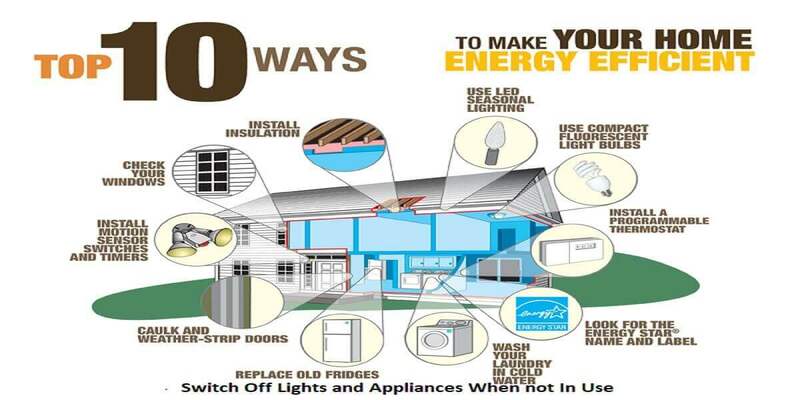 Additionally these 10 ways to save electricity will give us years of energy saving. Go green live green recycle lets save our planet together one day at a time less one watt at a time. There are many alternative energy sources on the market. In addition more companies are searching for green alternatives.